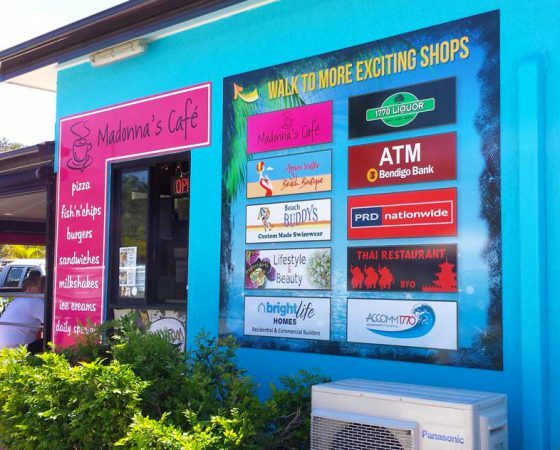 At Blue Ocean Signs we offer an extensive variety of signage solutions. Below are some of the most popular sign types we produce. If you are interested in any of these simply contact us for an obligation free quote. We have an extensive range of A Frames in various sizes and shapes. Free standing footpath signs are a great way to attract new customers who are walking past to come inside. You can use these signs to introduce special offers or tell the public when you are open for business. A-Boards are a proven and cost effective way to increase the exposure to passing traffic and that is why they are very popular. 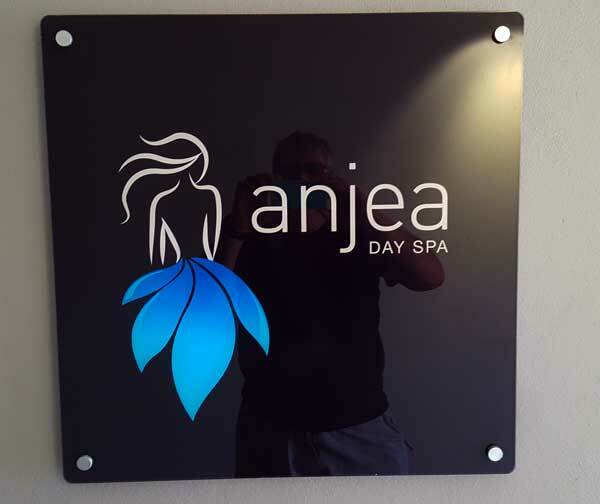 Blue Ocean signs produce high quality vinyl cut lettering and graphics. A large range of colours and grades of vinyl to suit every application with virtually any shape and font available to be cut and assembled using computer aided technology. 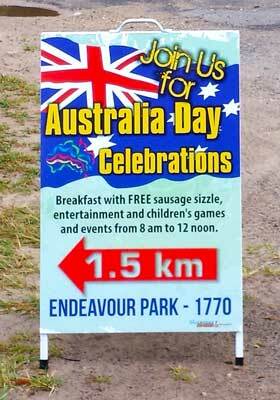 This is easy to apply signage solution and is extremely cost effective to suit both short and long term application. We produce high quality outdoor and indoor, full colour digitally printed signs and decals, overlaminated for UV protection if required, to suit all applications. 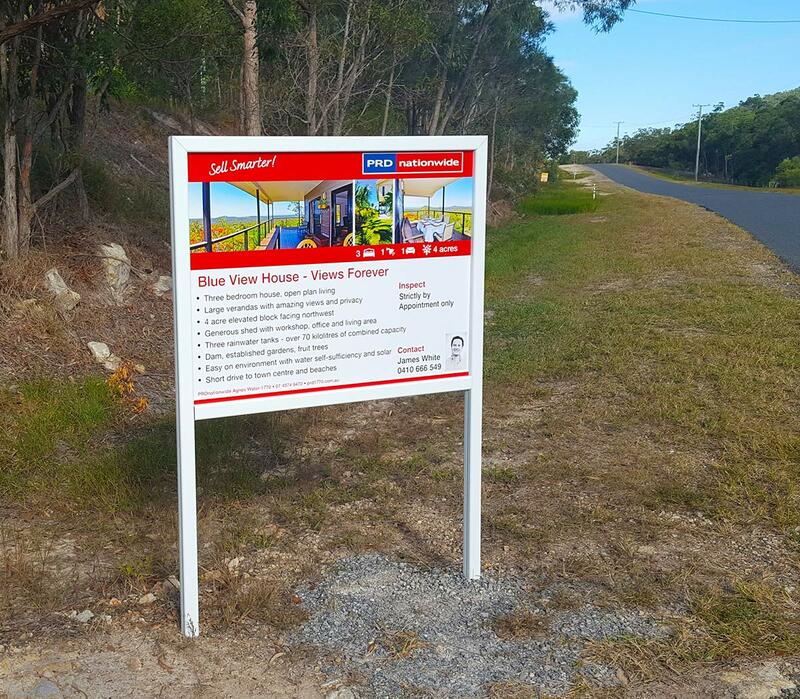 Blue Ocean Signs offer a full range of real estate signage from name sticker, SOLD stickers, corflute signs, standard photosigns that could be leased for short term or bought outright for longer term at standard prices, as well as large sub-division and development signs and billboards. 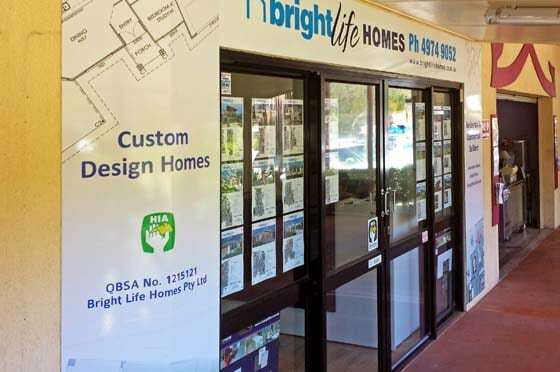 We have all major Real Estate brands’ signboard templates on file and offer a fast turnaround from order to installation. From a new shop front fit-out to a simple window decal and any thing in between we can enhance your presentation with high quality visual impact solutions that stand out and attract customers. We also provide POS material, counter displays, labels, small banners and flags, pull up banners, white boards and blackboards. With consistent, clean-cut branding, you will create an identity that the customers will notice and remember. At Blue Ocean Signs we have the skills and experience to help you to achieve that goal from a logo design to a complete shop fit-out.